This is a typical home in Batey Congrejo. Dejen is over 80 years old and his health is failing and was having trouble keeping it clean. He also relies on the generosity of neighbors for food. 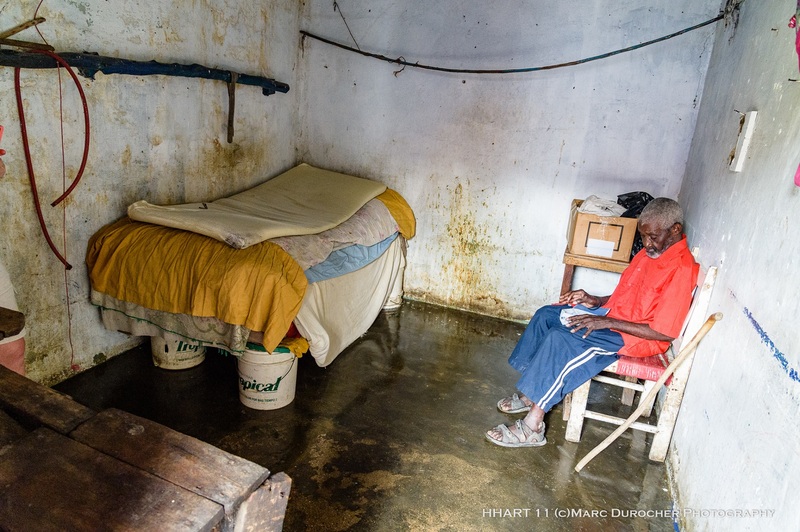 He was one of elders that was chosen for us to record his life story and while one part of the team interviewed him over lunch, another team came in and cleaned and disinfected his home.